left the Yard in May 2014 after a 6 month refit. 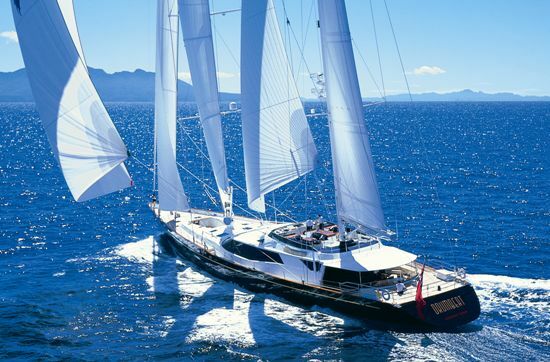 Drumbeat is a 54 meter Dubois Sloop built at Alloy yachts in New Zealand. The vessel was completely repainted including rigs hull and superstructure. 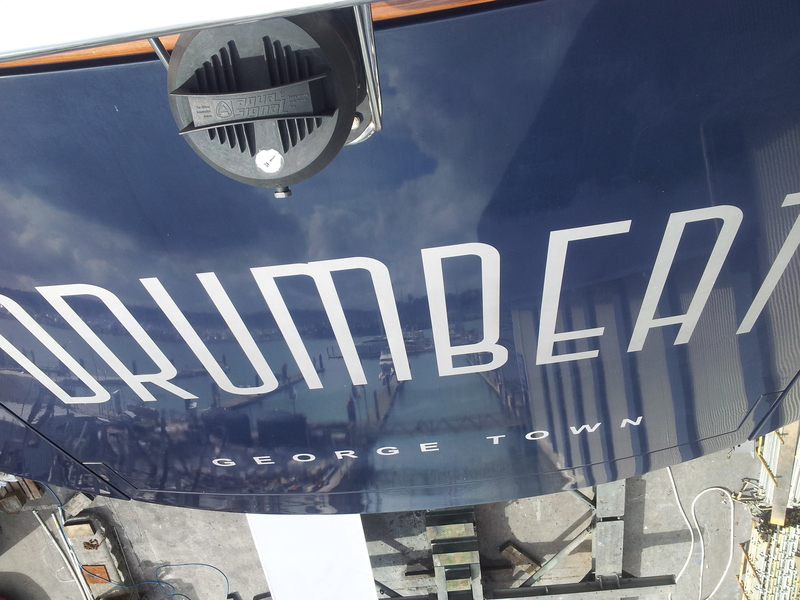 Comprehensive refurbishment of the teak decks was undertaken as well as engineering upgrades and servicing.